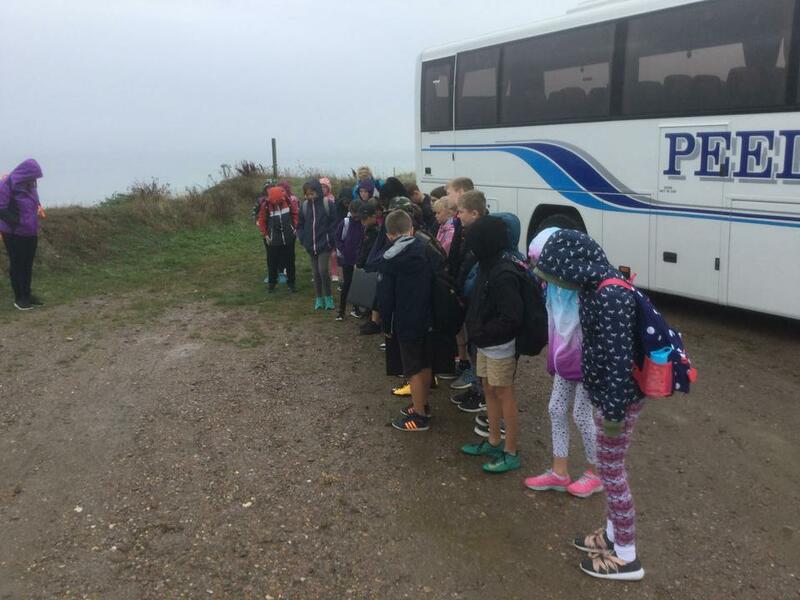 Welcome to Oak - Year 6! 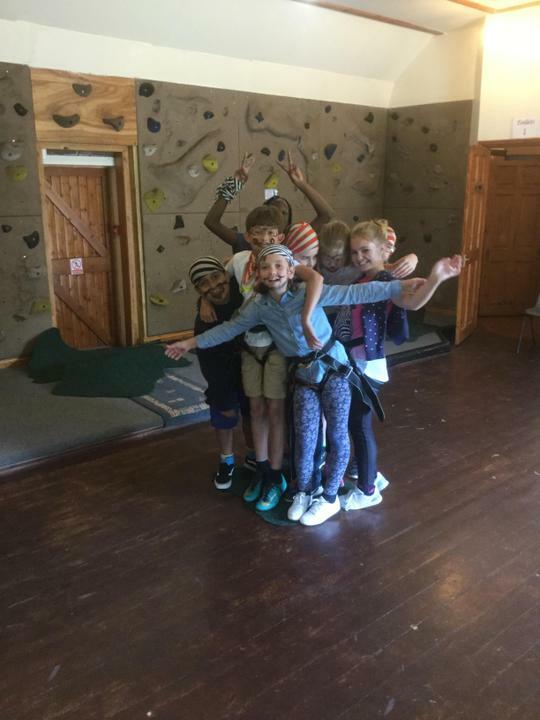 We are enjoying an exciting year in Oak Class. 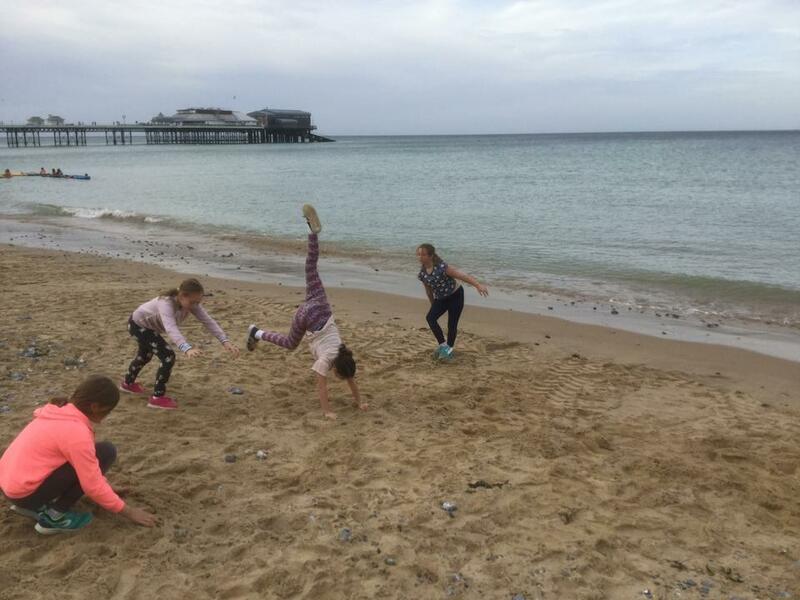 Have a look at some of the things we have been up to. 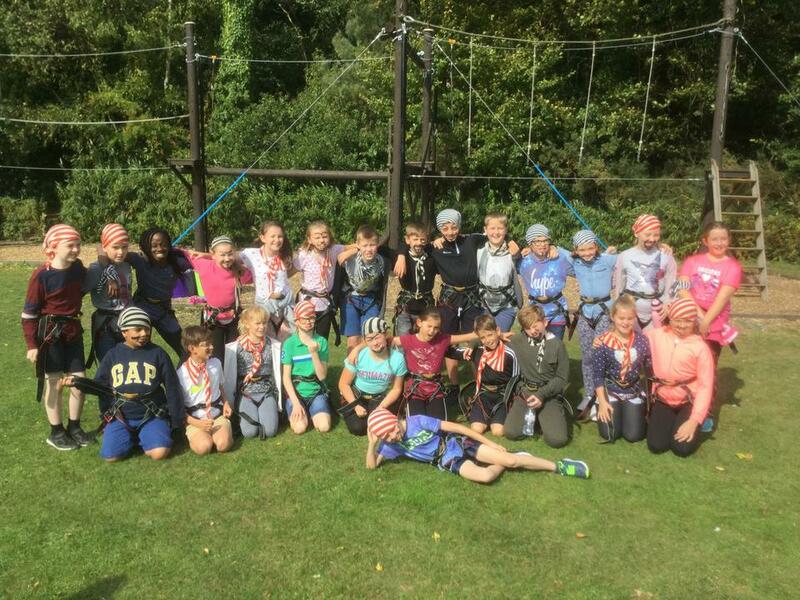 We started Year 6 with an exciting adventure that saw us bond as a class ready for the fun and challenges ahead of us in this important year! 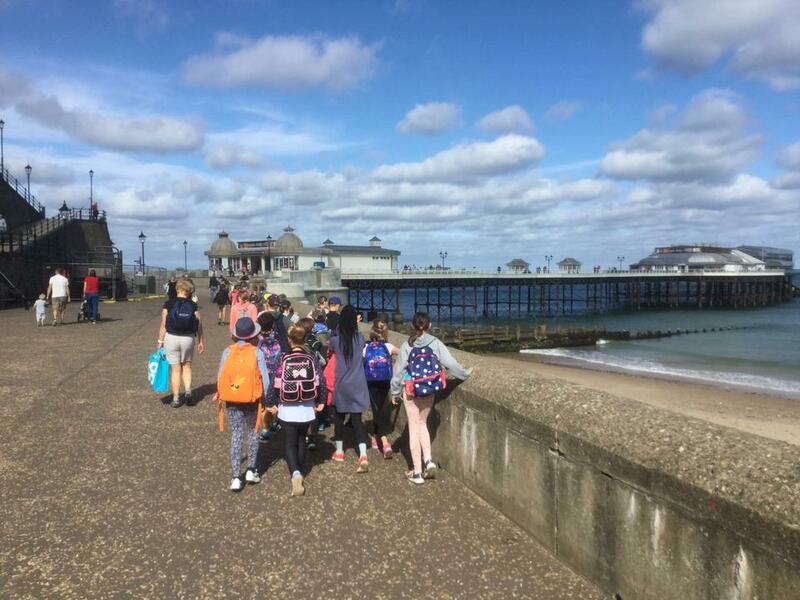 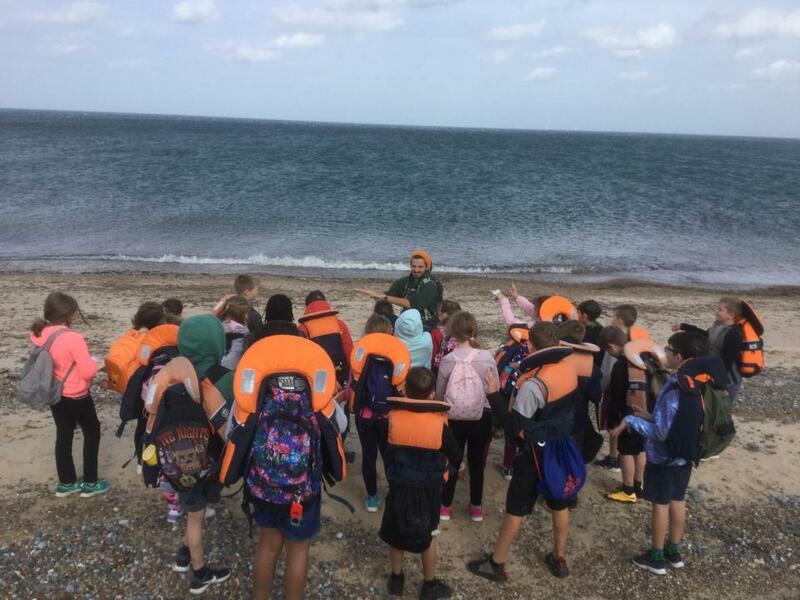 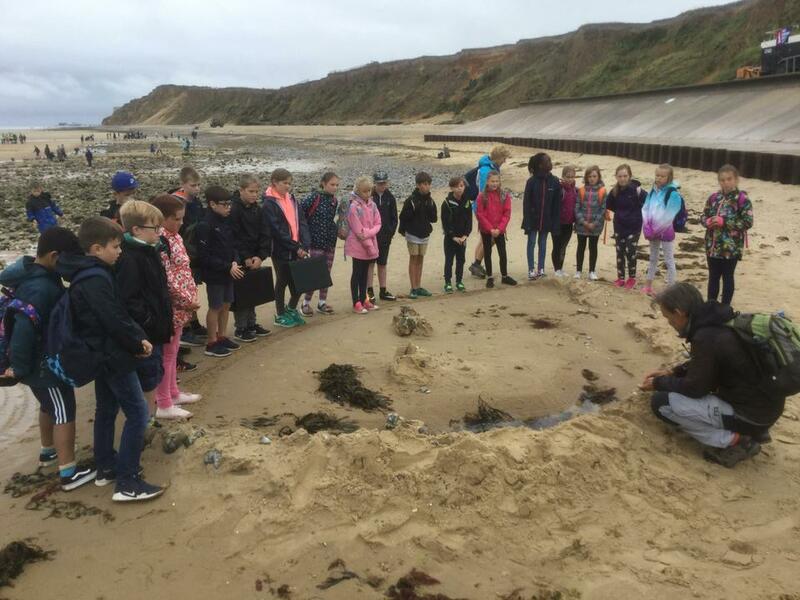 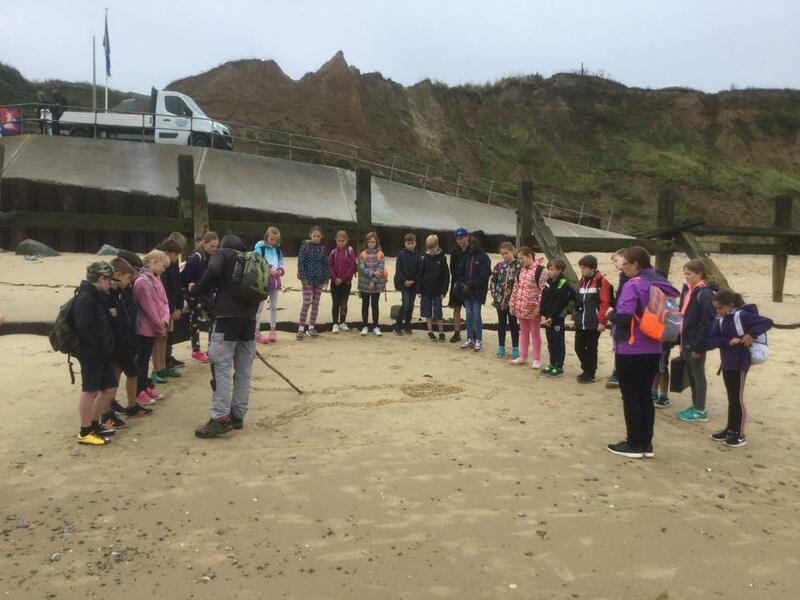 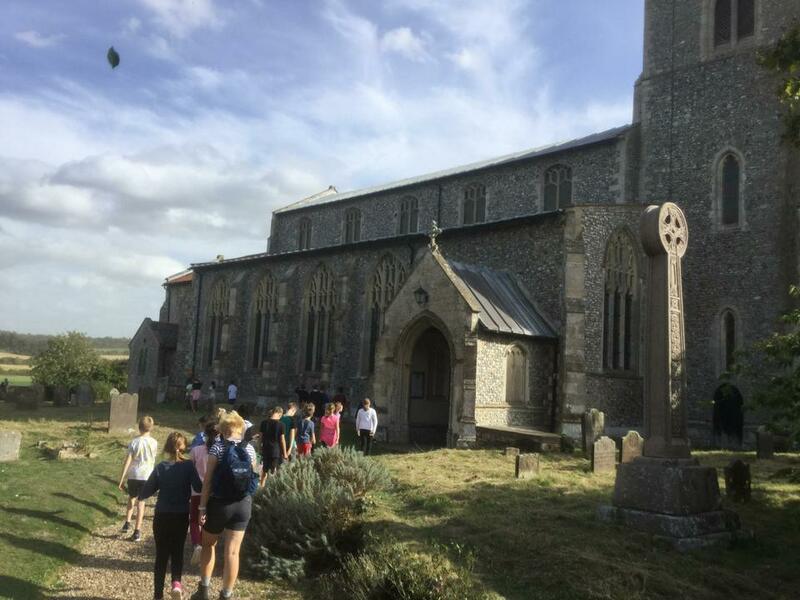 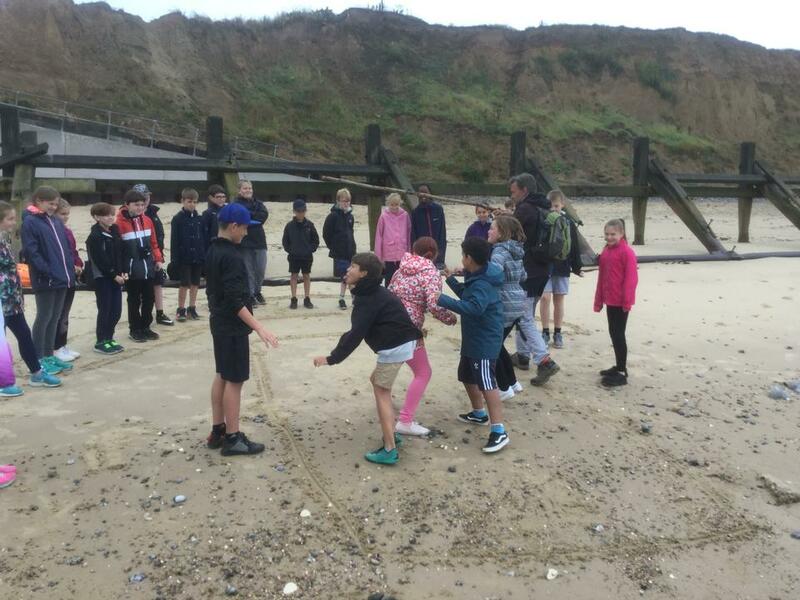 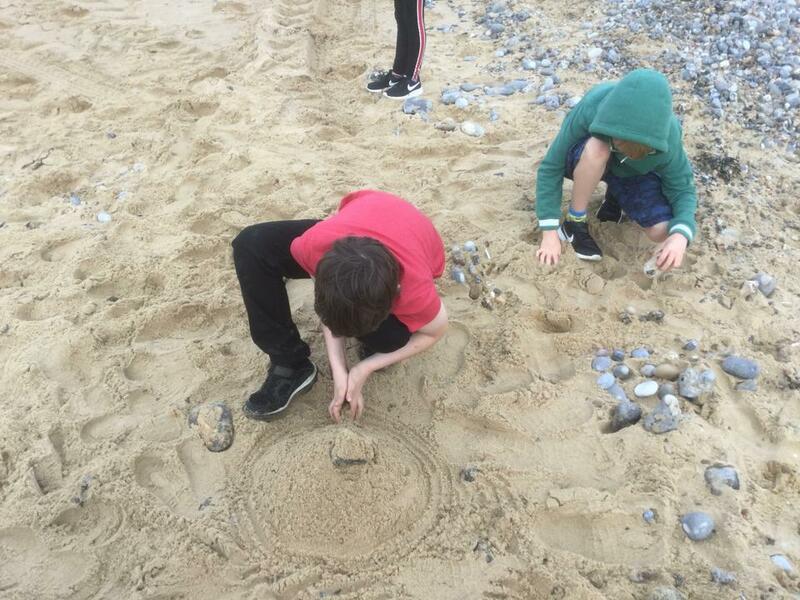 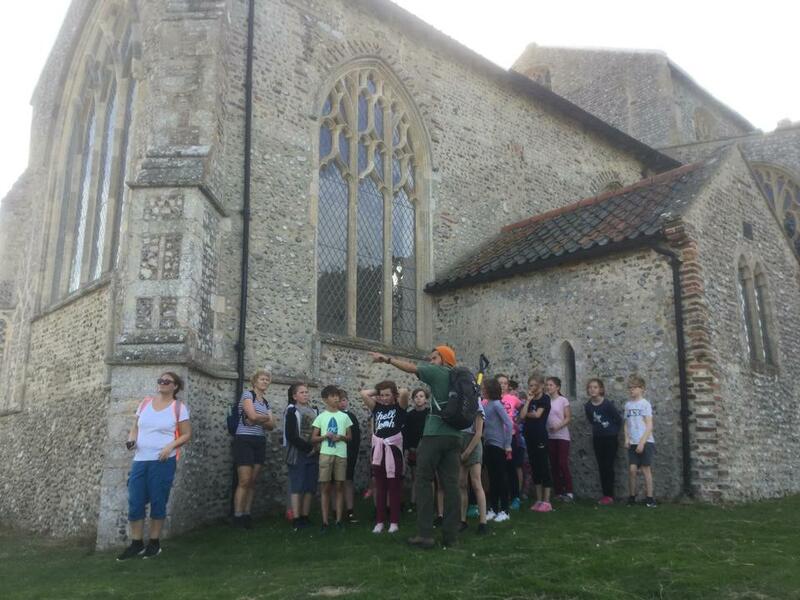 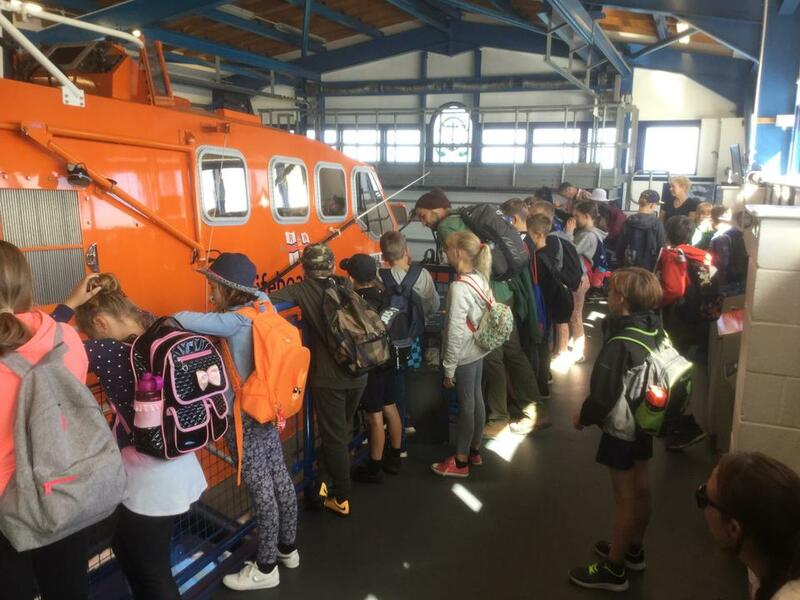 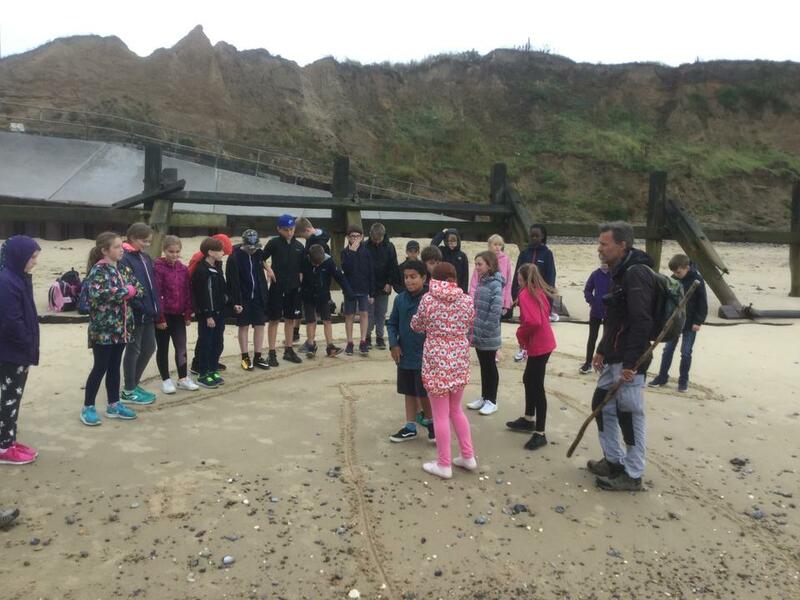 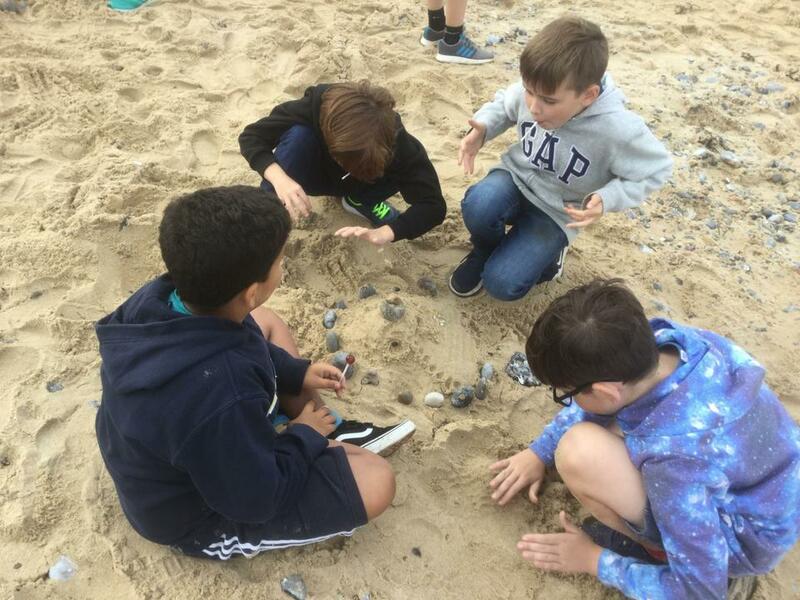 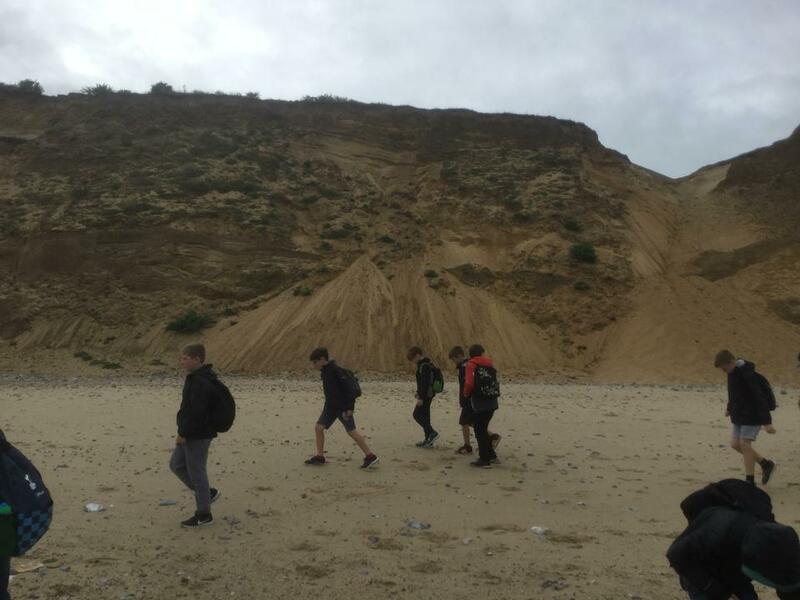 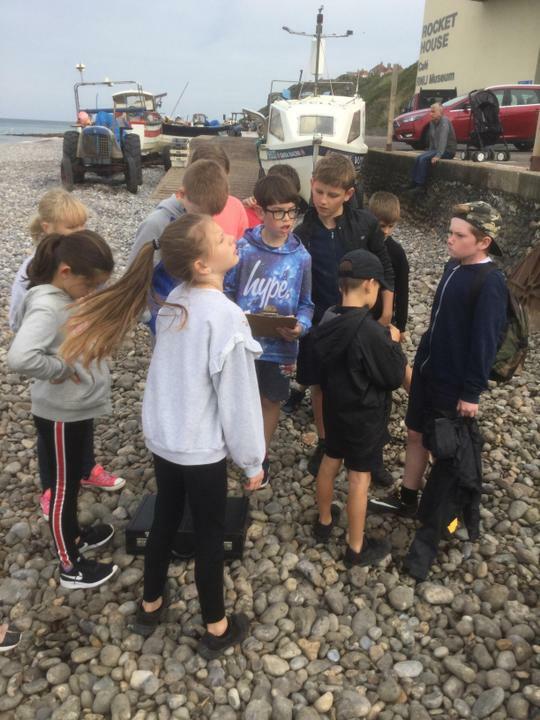 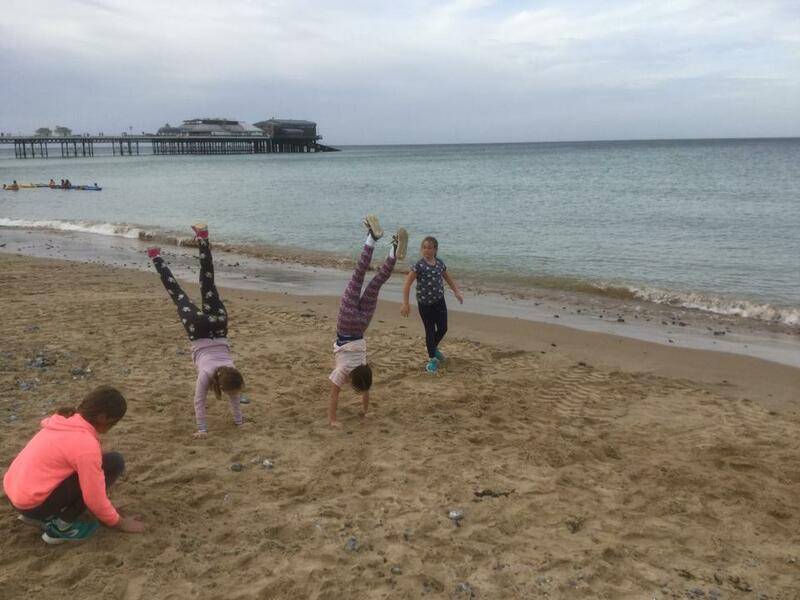 Activities during the week included seeing bats on a twilight safari visiting the lifeboat museum in Cromer, the Alymerton Study Centre, rockpooling at West Runton and walking along the coast to East Runton and on to Cromer. 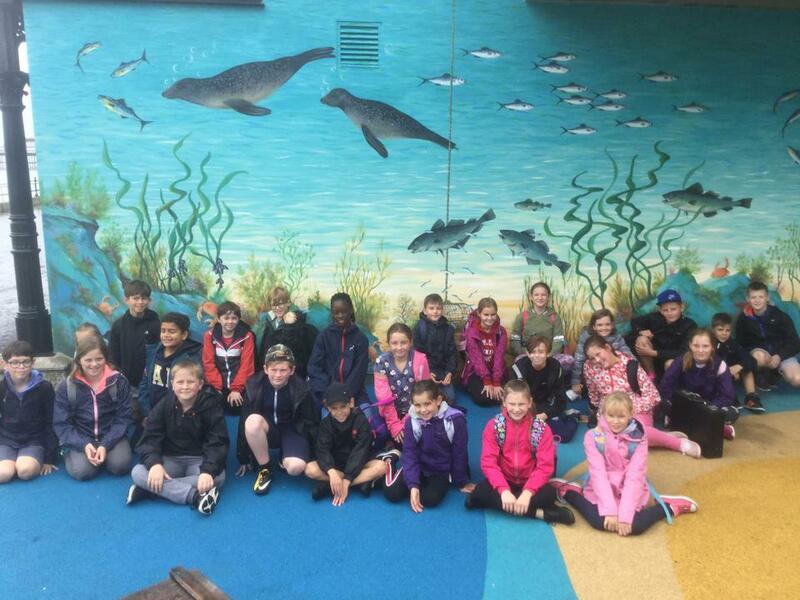 They also visited the Amazona Zoo and got to see everything from flamingoes to jaguars up close. 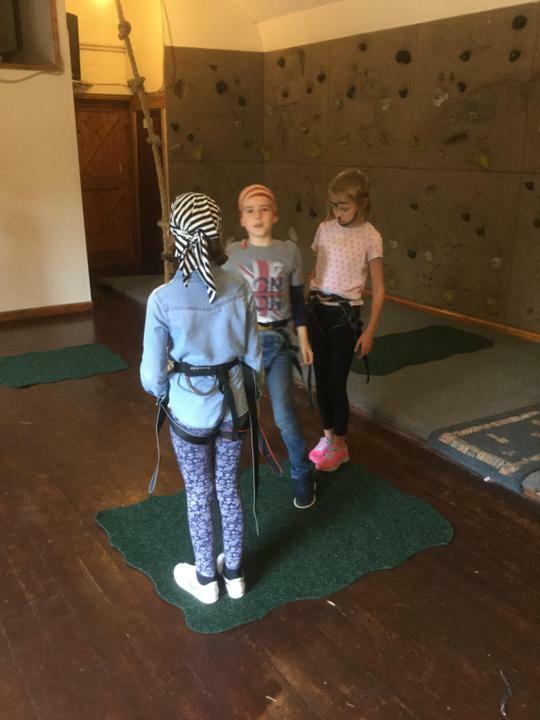 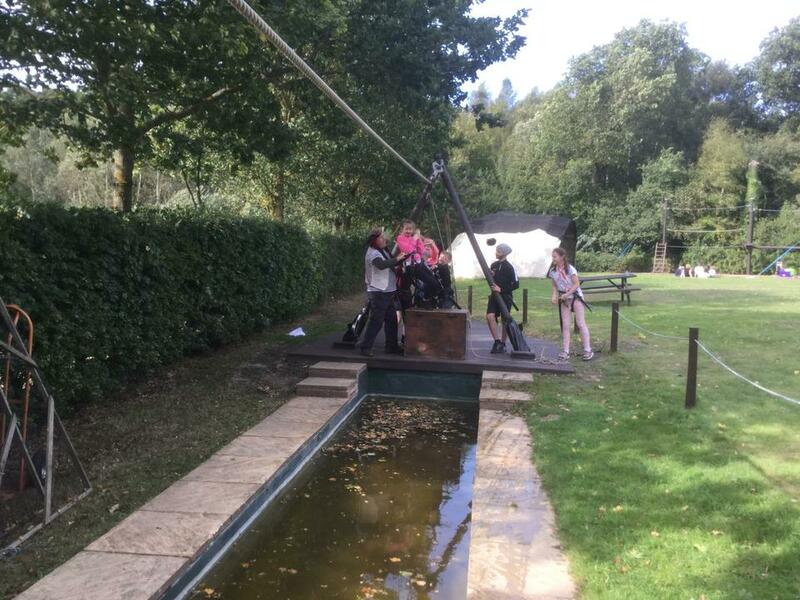 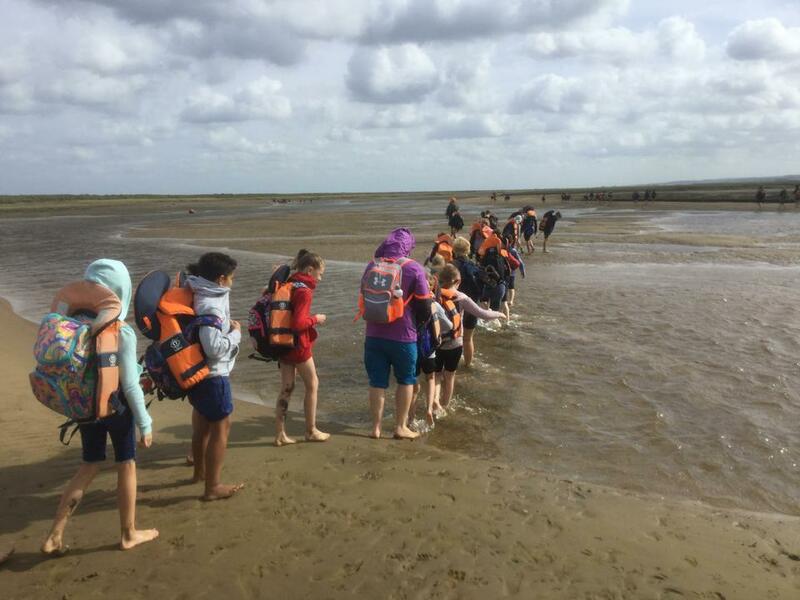 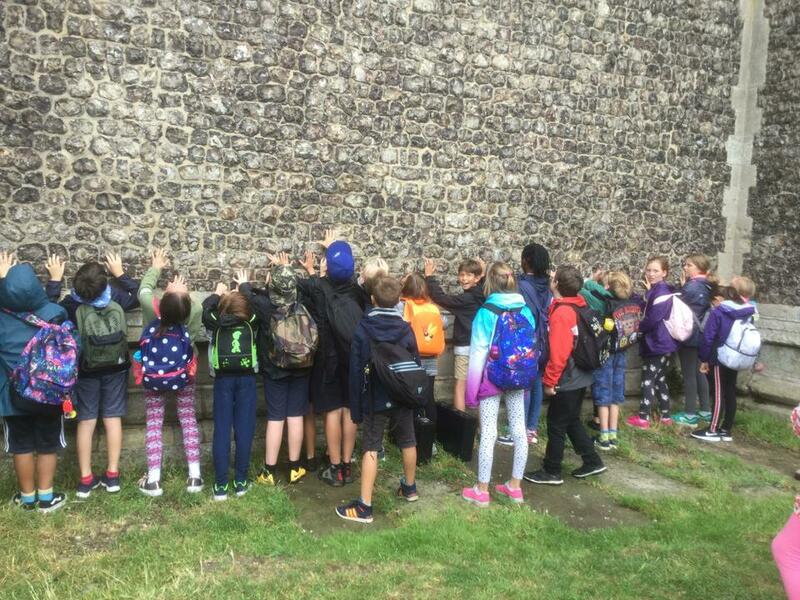 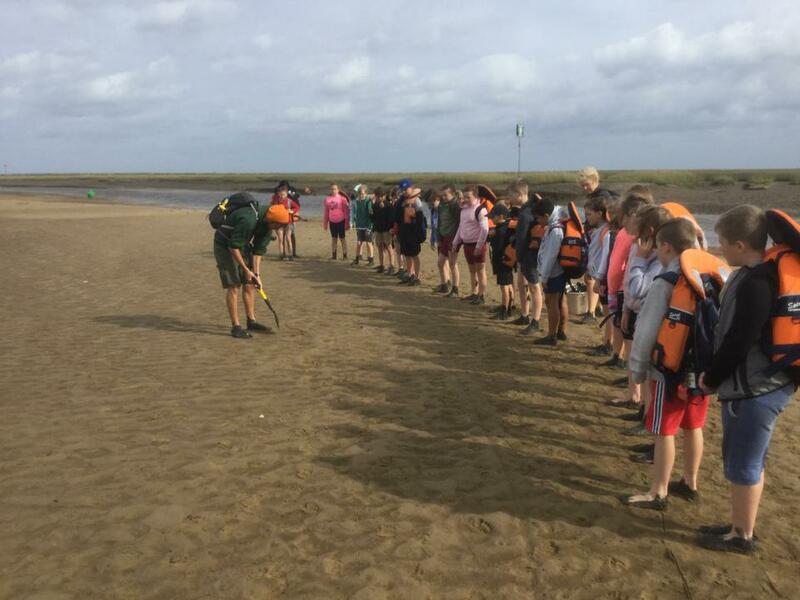 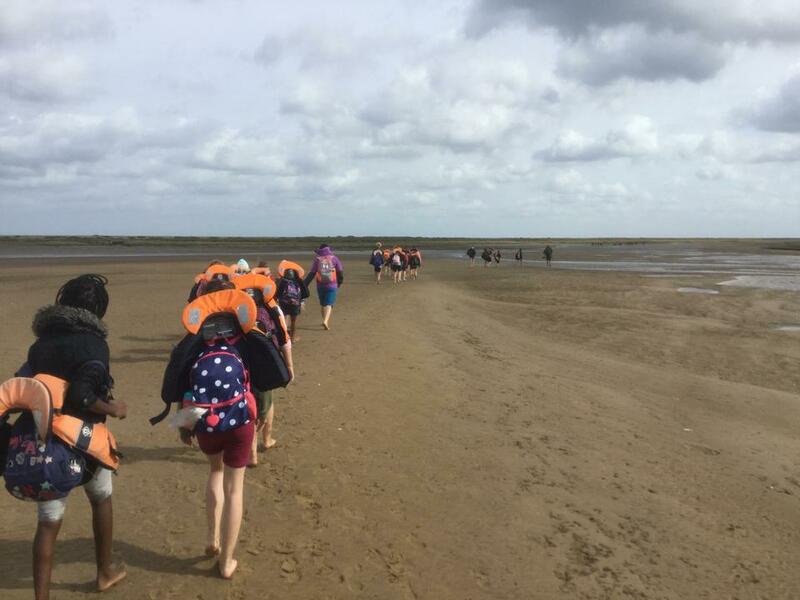 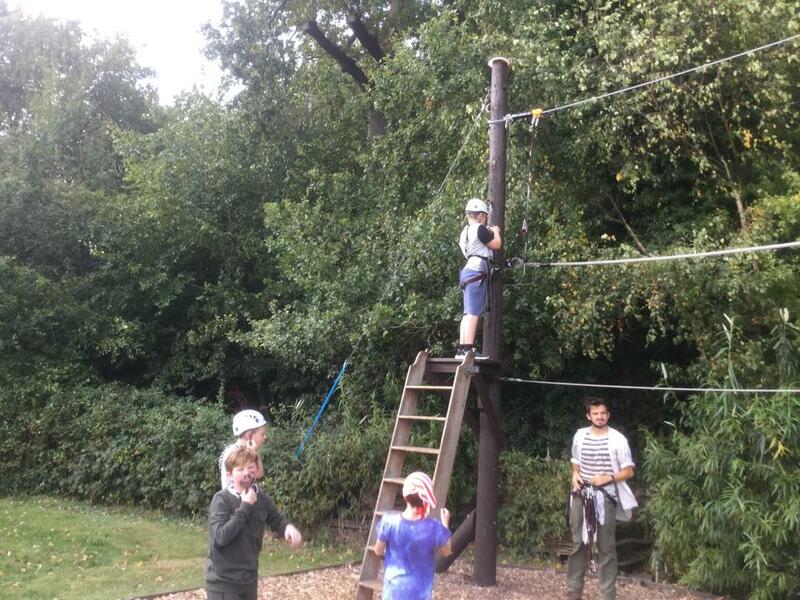 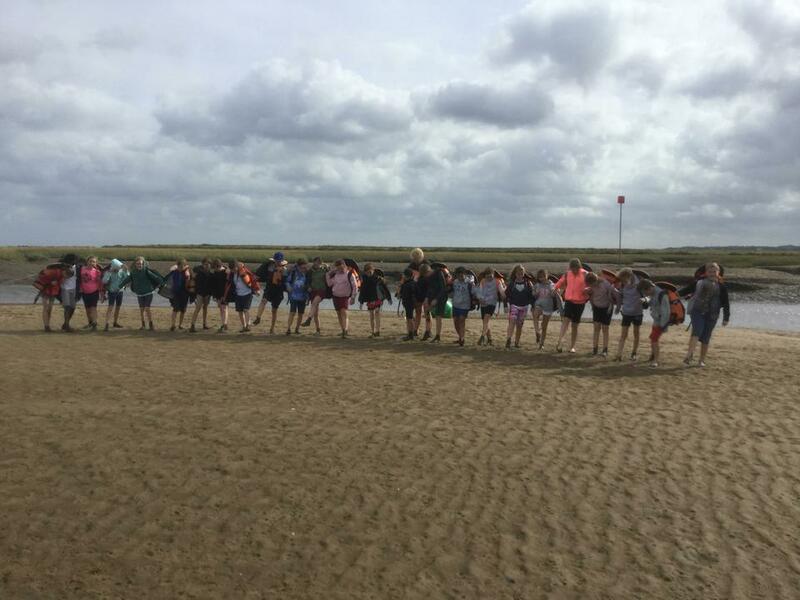 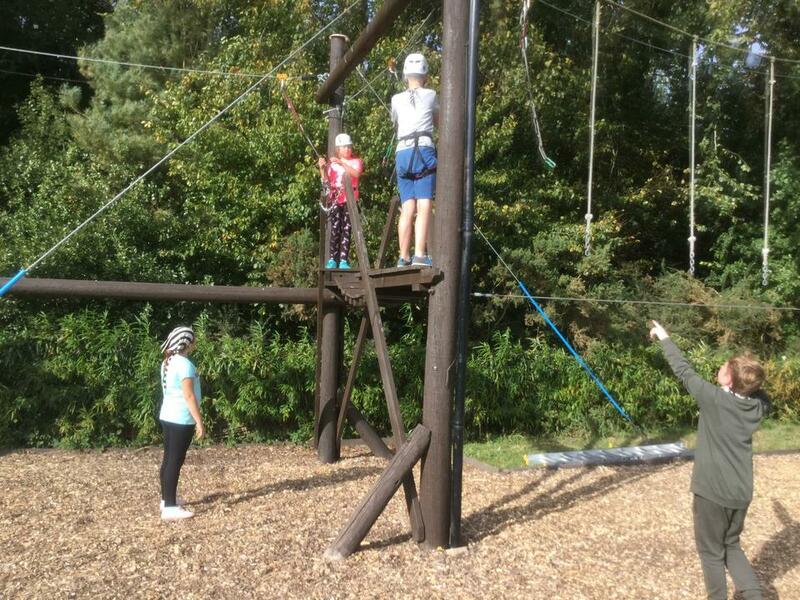 Year 6 pupil Tamsin summed up the trip: "I had an incredible time at Alymerton and I wish I could go again! 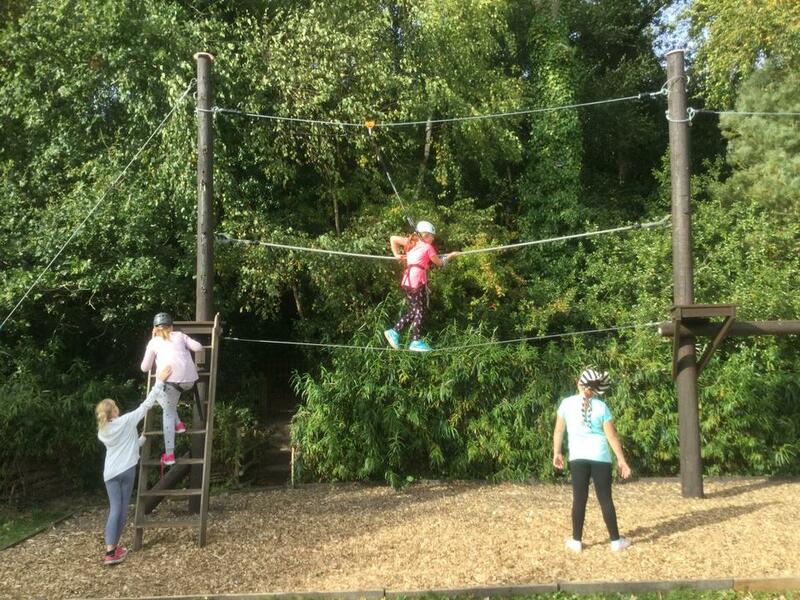 I'd recommend it to anyone and everyone; it was the most amazing experience ever!"